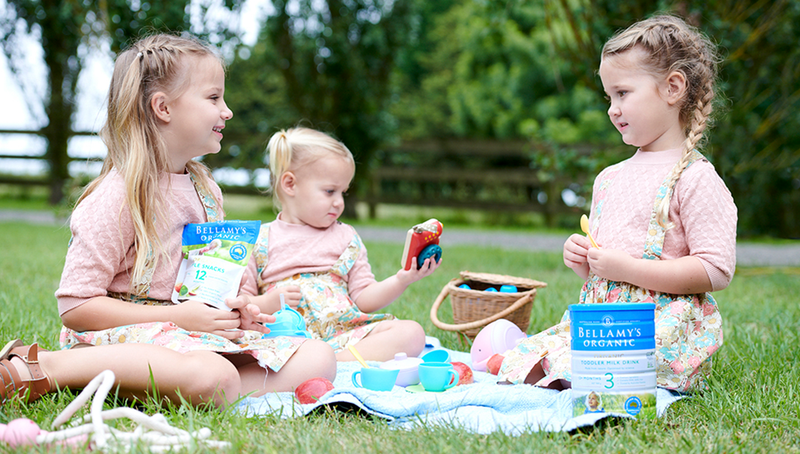 Our Organic Spelt Macaroni is yummy way to support the growing energy needs of your baby from 8 months of age. With the added benefit of iron, this delicious nutty flavoured pasta can be enjoyed with cheese or added to sauce or soup for a complete meal. Not recommended for infants under the age of 7 months.